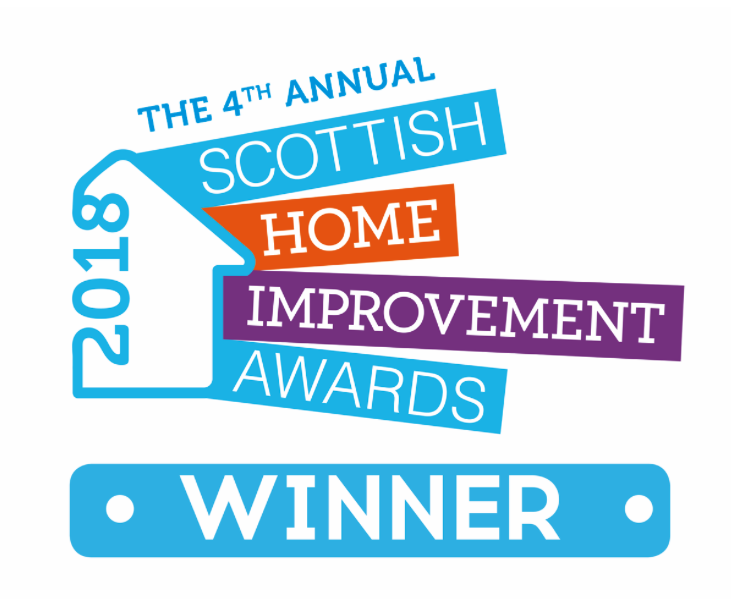 Quadrouple Award Win for First Floors Giffnock 2018! 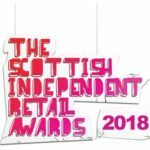 At First Floors we are thrilled to be recognised within our industry as one of the leading independent flooring retailers in Scotland. 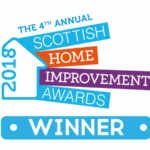 Our hard work and dedication to providing an incredible flooring range along with an exemplary level of customer service and care has paid off and resulted in us winning these fantastic awards. 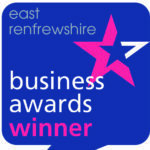 Take a look at why we have won these awards! Contact us at First Floors if you would like a free no obligation quote or would like a free home consultation. Error: Error validating access token: Session has expired on Friday, 31-Aug-18 02:04:20 PDT. The current time is Friday, 26-Apr-19 09:59:57 PDT.